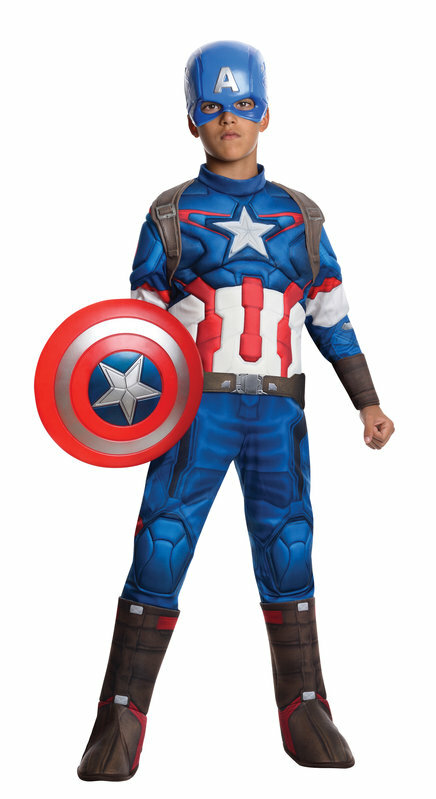 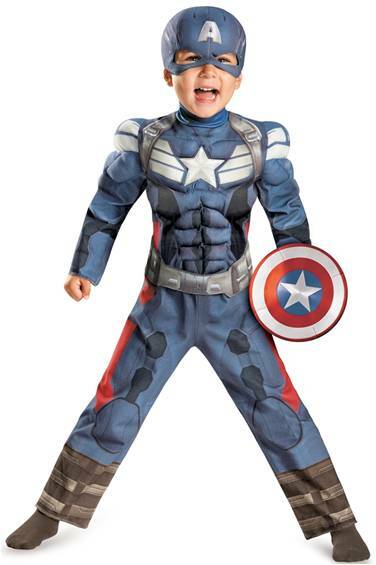 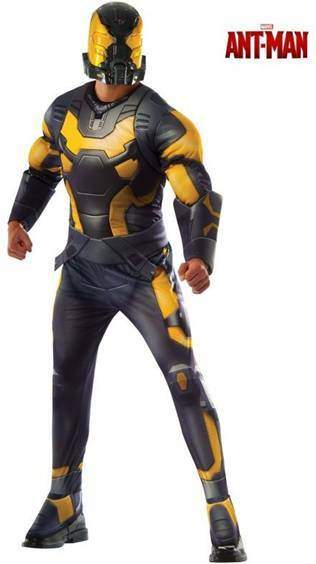 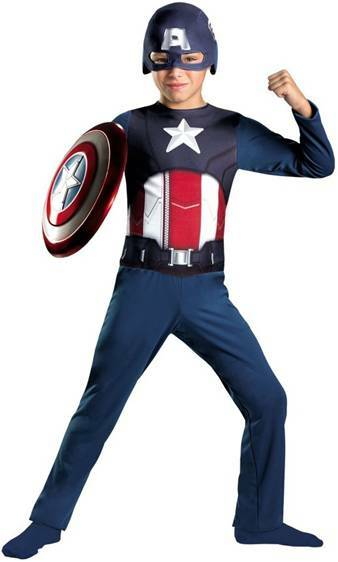 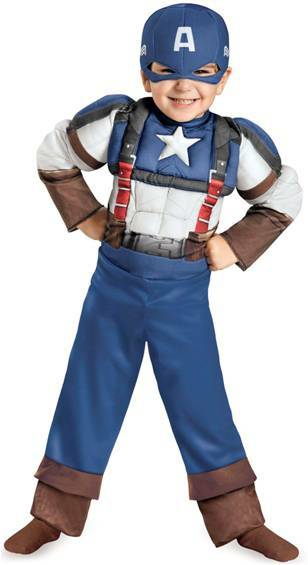 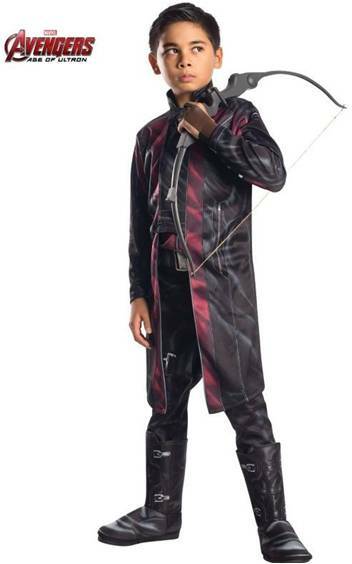 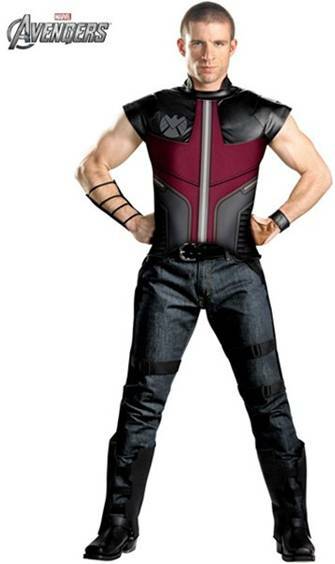 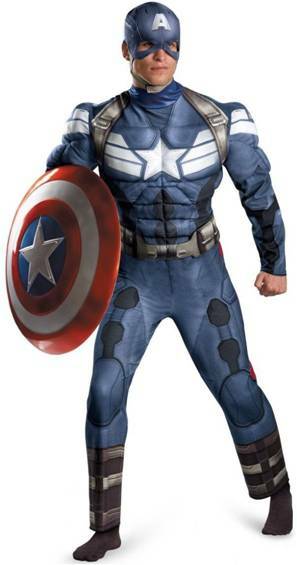 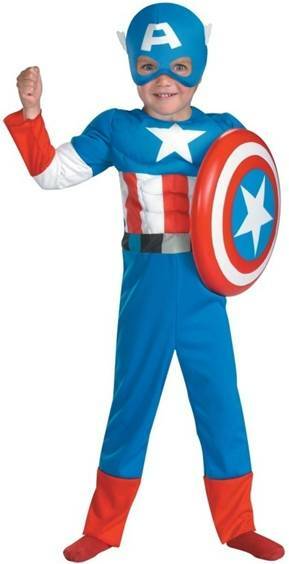 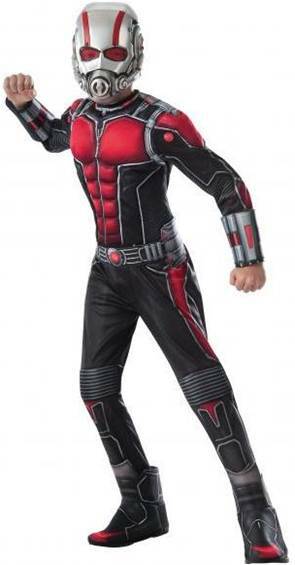 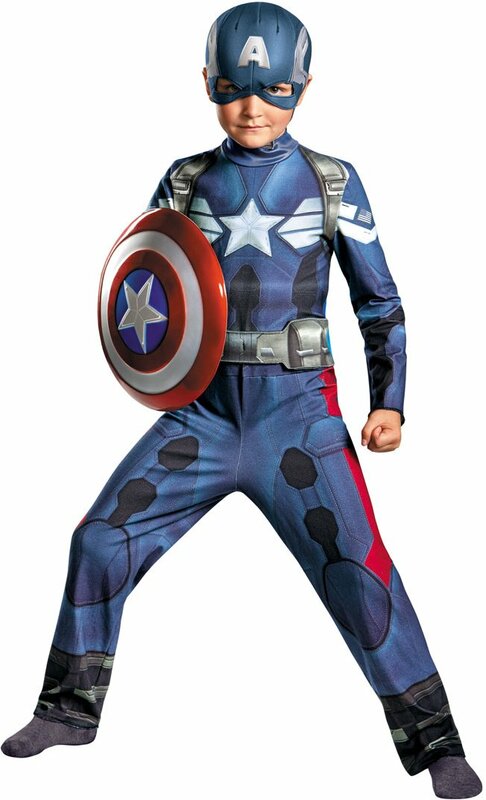 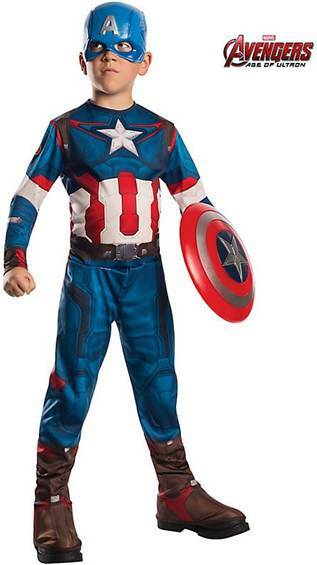 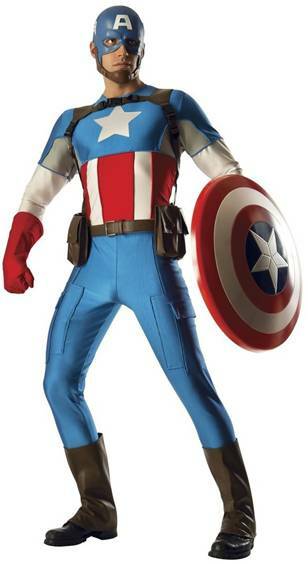 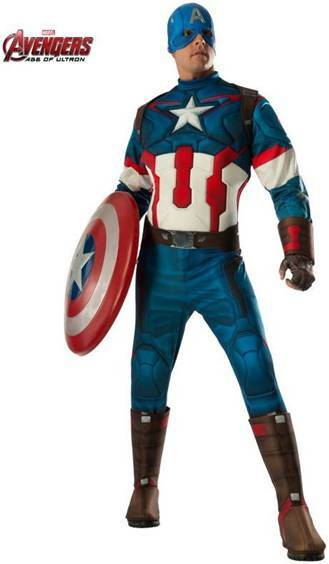 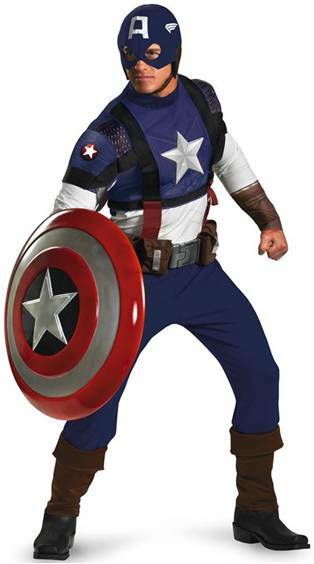 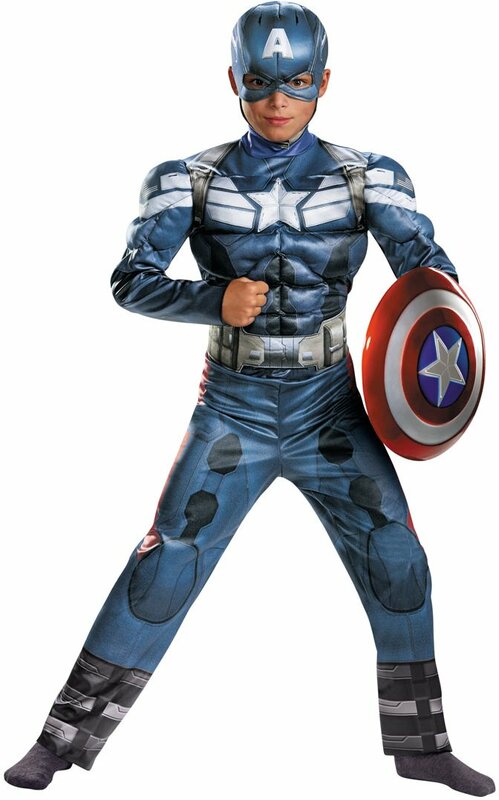 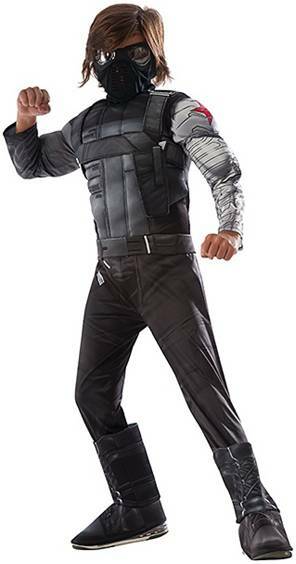 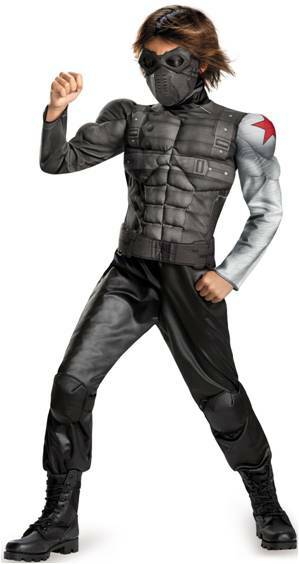 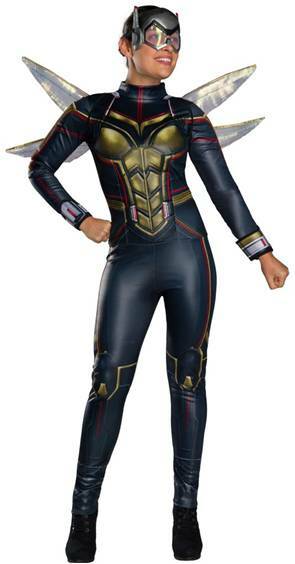 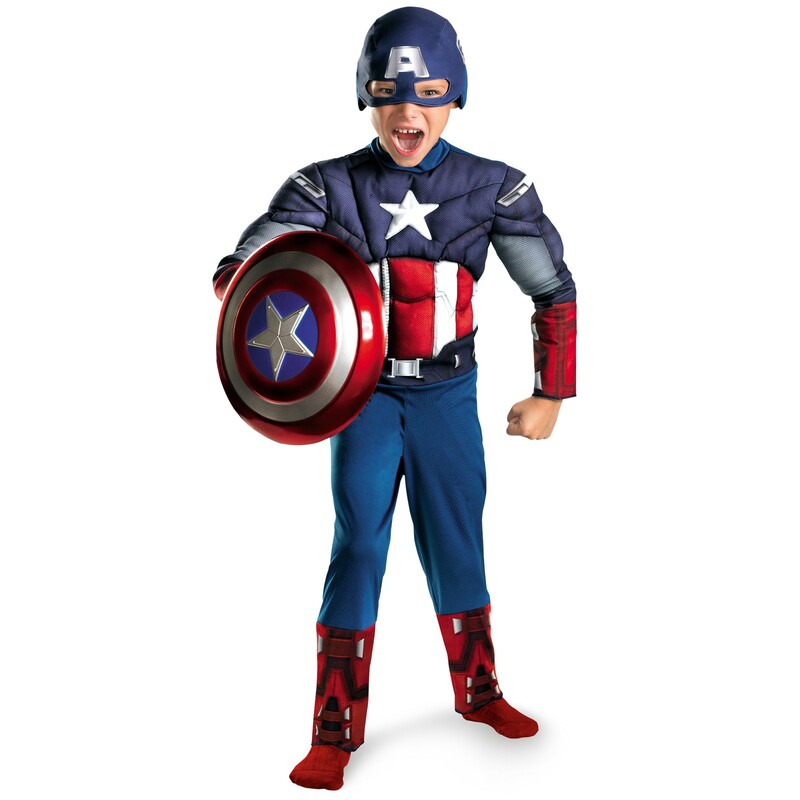 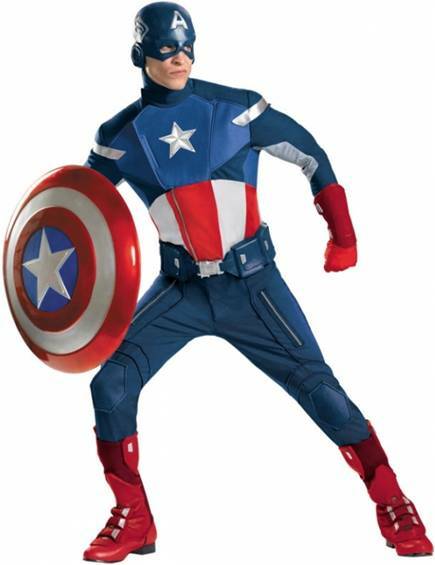 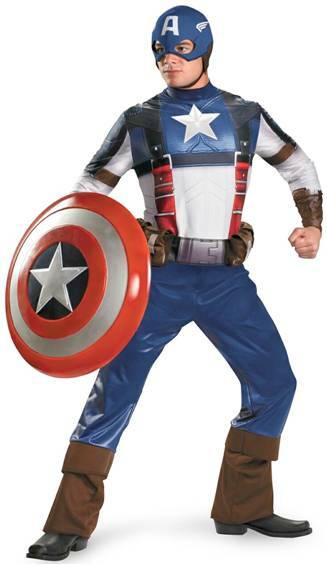 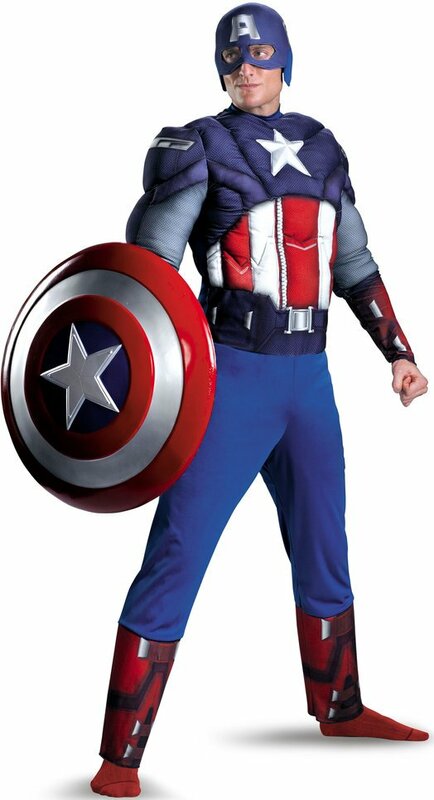 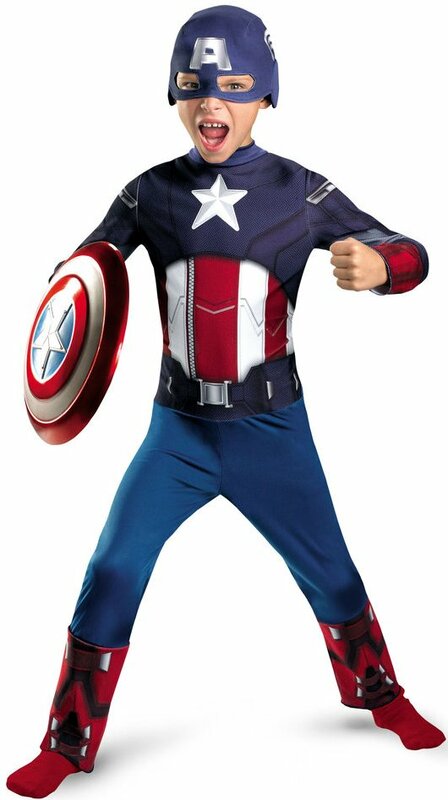 From the Avengers comes this costume that includes a jumpsuit and mask. 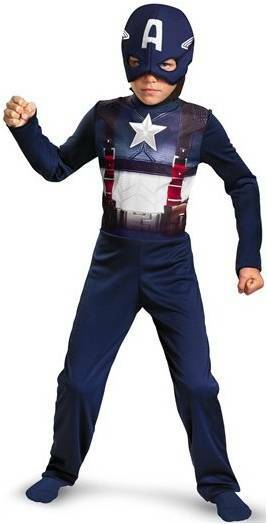 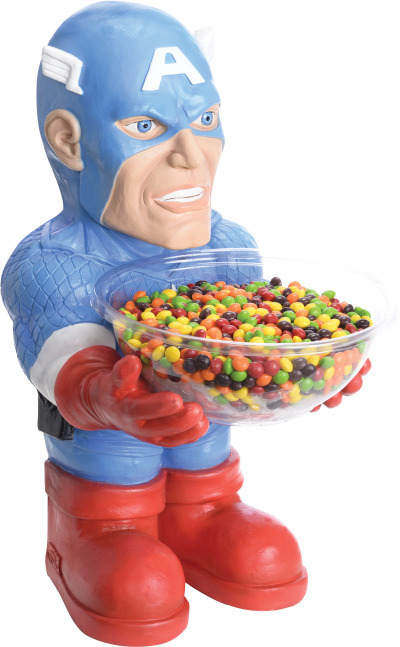 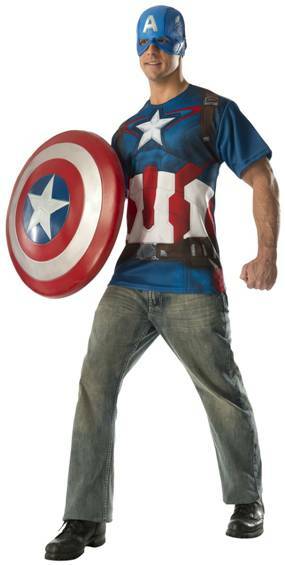 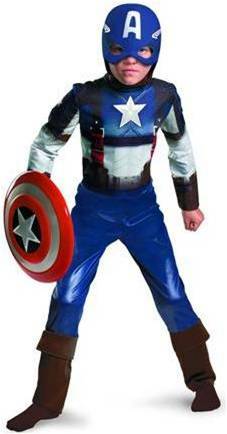 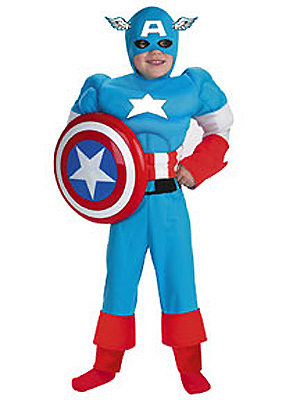 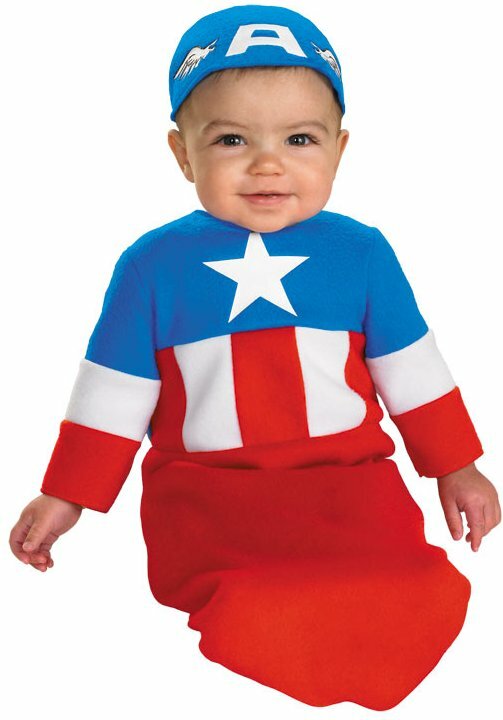 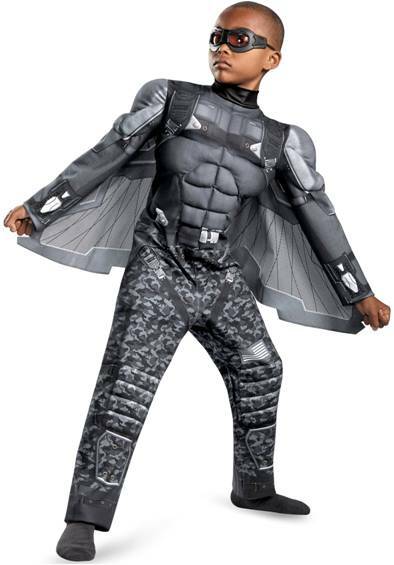 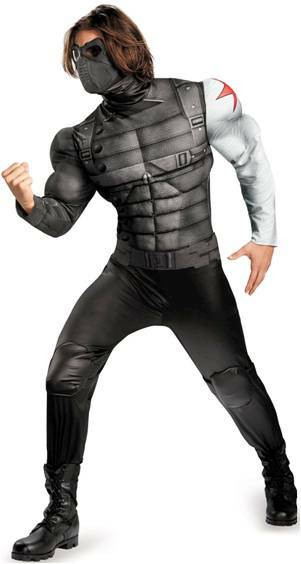 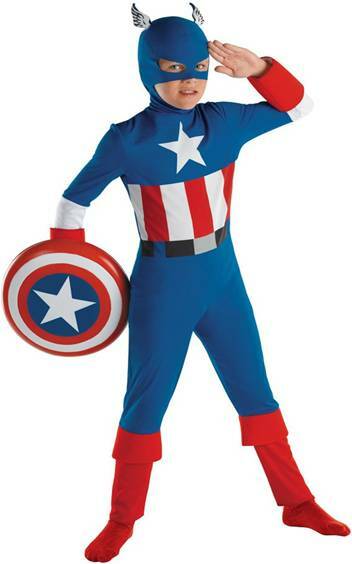 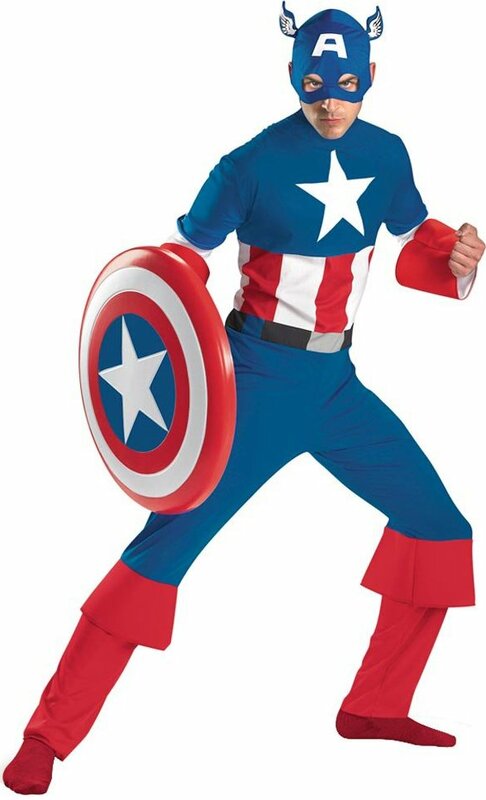 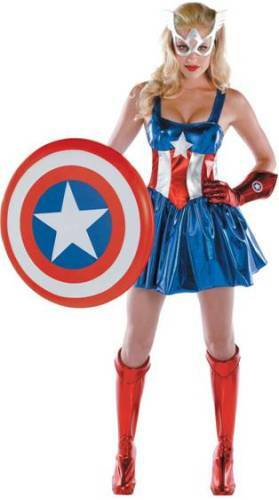 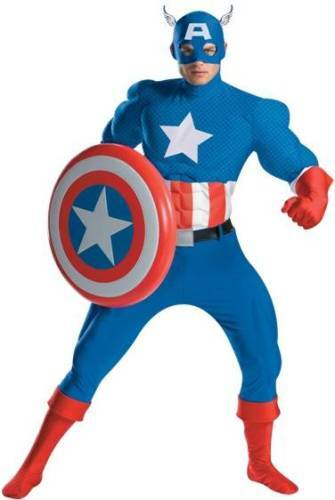 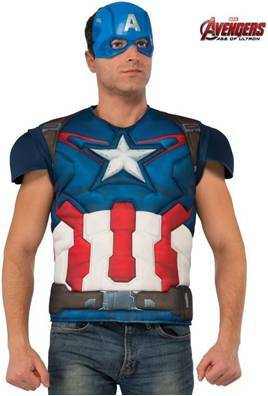 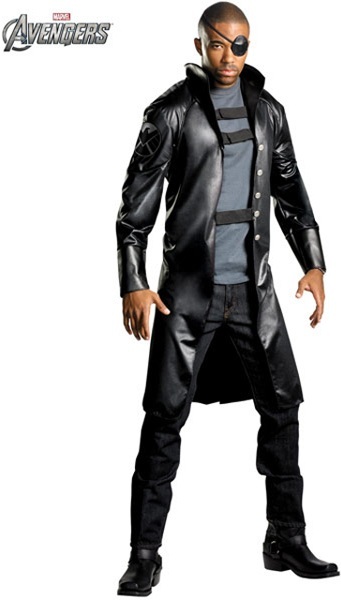 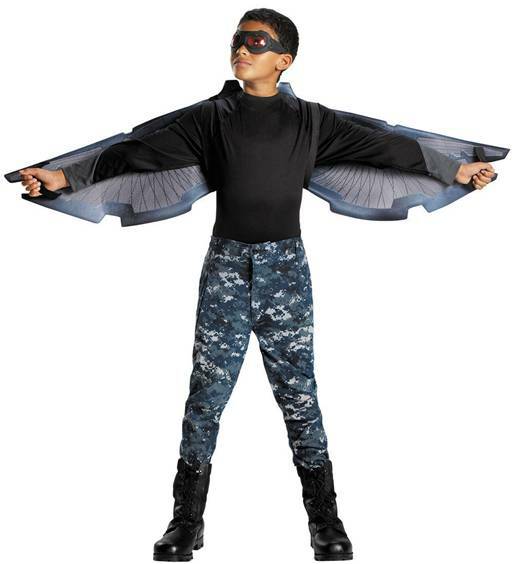 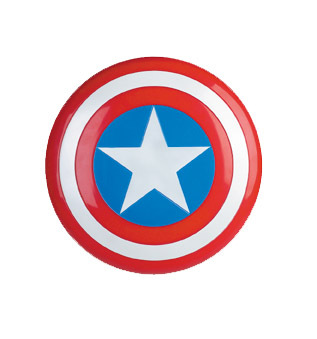 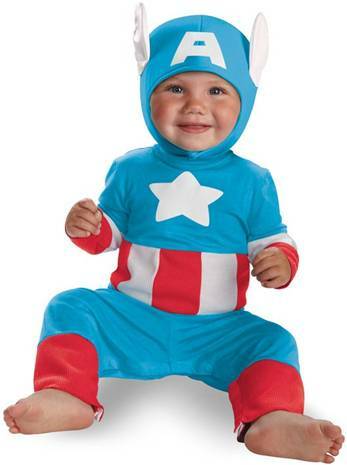 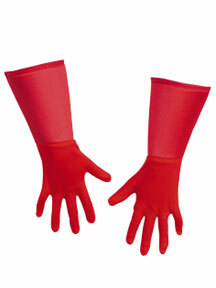 Officially licensed superhero costume. 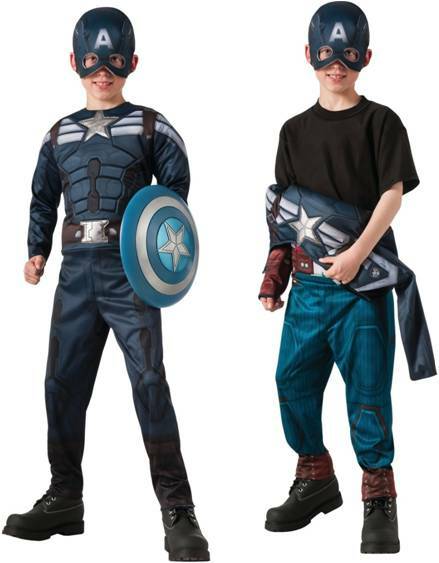 Standard Size is size 42-46.